The highly-respected CPA firm of Hood and Associates, with offices in Tulsa, Claremore and Bartlesville, is the new title sponsor of the Hood and Associates CPA Oklahoma Golf Expo. The 2019 Expo is slated Jan. 25-26 at a new south Tulsa venue, the Marriott Tulsa Hotel Southern Hills near the intersection of 71st Street South and Lewis Avenue, easily accessible from anywhere in northeastern Oklahoma as it is just minutes from Highway 75, Interstate 44 and the Creek Turnpike. Hood and Associates’ helps businesses and individuals with its motto that “It’s not how much money you make, it’s how much you keep. Keep more, save more, protect more.” Contact Hood & Associates CPAs at 918-747-7000 in Tulsa or go to www.hoodcpas.com. Better yet, come out and meet representatives from the company and learn how they can help you at the Expo. 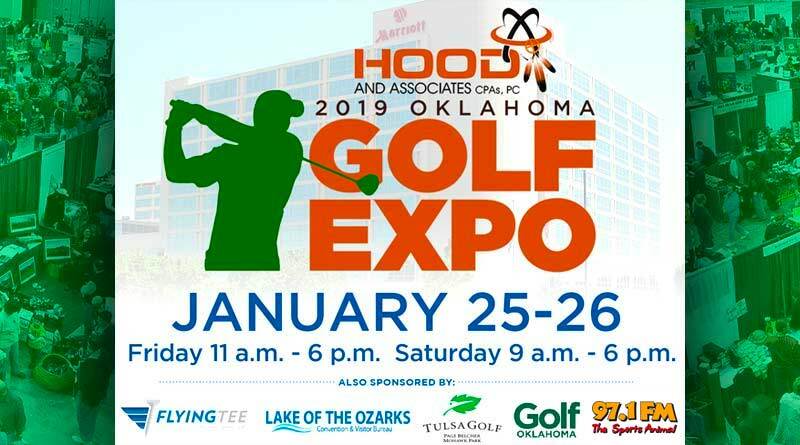 The Hood and Associates Oklahoma Golf Expo is shaping up to be a great two-day golf party where visitors can test the latest equipment from the major manufacturers, find great deals on equipment and apparel, learn about wonderful regional golf destinations, win fantastic door prizes, compete via TrackMan and Foresight in closest to the pin and other fun contests. Guest speakers will include two-time world long drive champion and LDA founder Art Sellinger, five-time PGA Tour champion and Oklahoma golf legend Danny Edwards as well as a lineup of tremendous local instructors such as Tracy Phillips, Jim Young, Holley Hair, Janice Gibson and Maggie Roller. See the schedules and bios for the speakers and the manufacturer times on this site and check back often for updates. Tickets are available in advance on the site HERE for $9 for regular price and $7 for seniors 65 and over. Tickets at the door will be $10 and $8 dollars for seniors. Show hours are 11 a.m. to 6 p.m. Friday Jan. 25 and 9 a.m. to 6 p.m. Saturday Jan. 26. There will be a Happy Hour Friday from 3 p.m. to 6 p.m. with music, Hooters girls, free beer while it lasts and $6 entry for all. All attendees who register will be eligible for a tremendous list of door prizes including golf trips, iron sets, drivers, wedges, putters and much more. 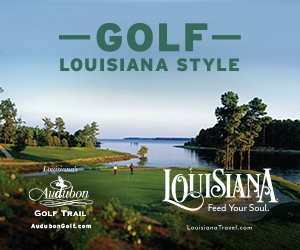 Golfers can compete for great prizes in contests including closest-to-the-pin, straightest drive and putting. 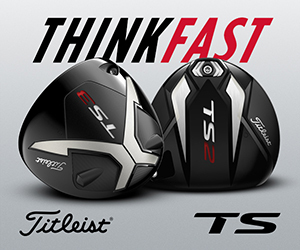 Representatives from major manufacturers will be on hand including Ping, Callaway, Taylormade, Cleveland and Titleist to demo the latest in club technology. Check the schedule here. Very few booths remain, but anyone interested in exhibiting at the Expo please contact Ken MacLeod at ken@golfoklahoma.org or 918-280-0787 as soon as possible.